BLACK HISTORY SPOTLIGHT : MARTIN LUTHER KING JR.
Martin Luther King Jr. Was born on January 15, 1929 in Atlanta, Georgia to mother Alberta Williams King and Father Martin Luther King, sr. He would attend Booker T. Washington High School, and after graduating early, he would attend Morehouse University, earning a B.A degree in sociology. After completing his studies at Morehouse University, King would continue his education, earning a Bachelor’s of Divinity, from Crozer Theological Seminary in Chester, Pennsylvania in 1951. A couple years later , King would marry the beautiful and intelligent Coretta Scott, on June 18, 1953, they would have four children together, Yolanda King, Martin Luther king the 3rd, Dexter Scott King and Bernice King. In 1955 King would begin to get involved in political and civil rights activism, when he led the Montgomery Bus Boycott and helped found the (SCLC) Southern Christian Leadership Conference, in 1957 , King served as the organization’s first president. 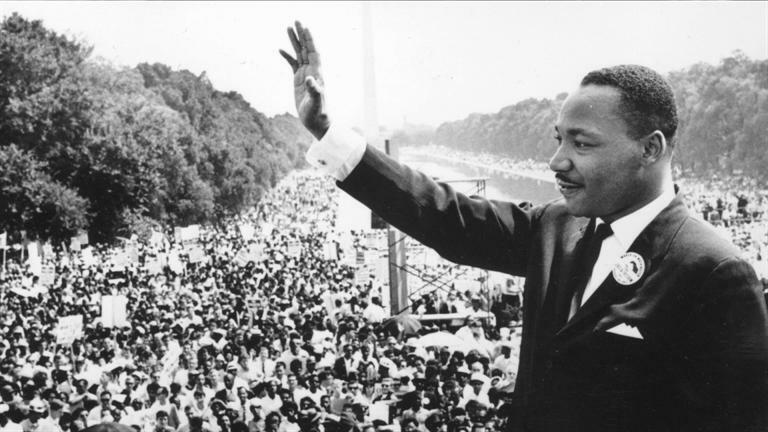 In 1963 King would help organize nonviolent protests in Birmingham, Alabama and would help organize the march on Washington, where he gave his famous “I have a dream” speech. On October 14, 1964, because of his nonviolent activism against racism and inequality, he would receive the Nobel Peace Prize. In 1965 King would help organize the “Selma to Montgomery Marches”, and the next year King would take the SCLC to Chicago to work on ending segregated housing practices. In the last few years of his life, King would focus his attention to ending poverty in America and he would speak out against the Vietnam war. In 1968, While King was Organizing a National Occupation on Washington, D.C, to be called the “Poor People’s Campaign”, King would be assassinated on April 4, 1968 in Memphis, Tennessee. King would posthumously be awarded the Presidential Medal of Freedom and the Congressional Gold Medal. James Earl Ray would ultimately be charged and convicted of the murder of king, even though many people including King’s family believed he was only a scapegoat. 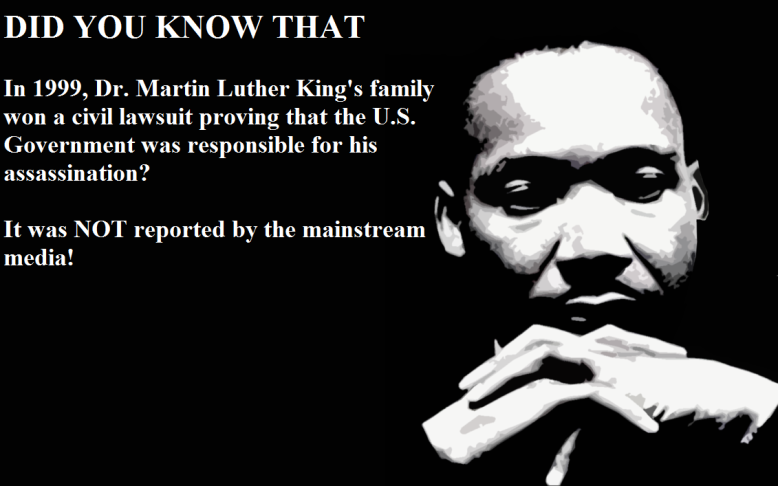 In 1999, the King family won a civil suit against the federal government, proving the took part in the conspiracy to kill King. THE RACIST GANDHI FEW KNEW!